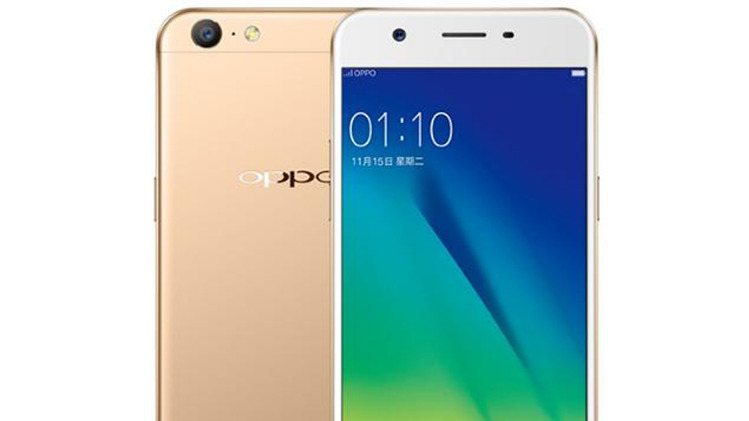 Oppo A-57, Indian official launch is expected on 3rd February, 2017. 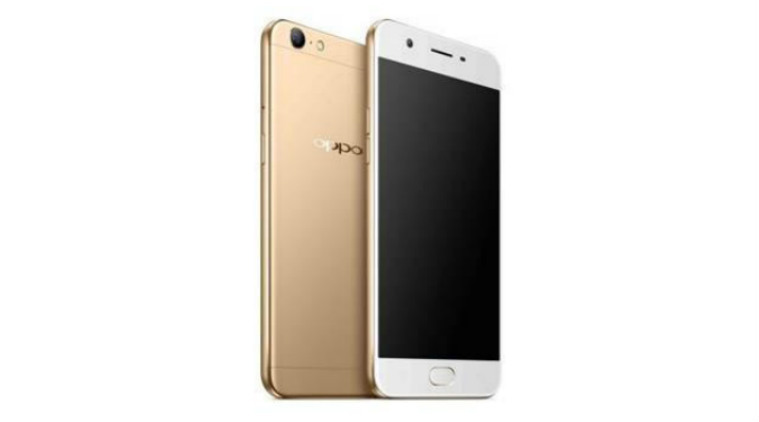 Oppo A-57 has 3GB of RAM and it comes with 32GB of onboard internal storage capacity for storing user data, apps, photos and videos etc. It may have 13MP of Primary Camera on its back panel and as per previous Oppo handsets it is also 16MP Camera a Selfie supporting mobile handset which is expected to have secondary/ Selfie Camera for taking perfect - smooth selfies with a high resolution. It will come out of the box with Android’s latest Operating System Mashmallow 6.0 with Oppo's own UI Color OS3.0. It also has a FingerPrint Sensor on its home key button. Other details and complete review will be posted soon after getting the details of the device after launch and YouTube review video also will be uploaded when we receive the device for review. So, stay connected and please subscribe our YouTube Channel.